What would you do if people treated you differently just because you have high blood pressure? It’s not your choice to suffer from the disorder but if people avoid you because of it, how would you feel? People dread mental illness and very few understand what it is all about. Some people think equate a mentally ill person as someone with a disturbed mind, unkempt and roaming the streets. Others think that people with mental illness have been possessed by evil spirits and require spiritual interventions. Some believe that if you’re mentally ill, it’s your fault as you’re being punished by a higher being. Unlike other illnesses, mental illness cannot be diagnosed by any particular blood tests, x-rays or any other tests. They are diagnosed through careful history taking to illicit manifestations of disturbed thinking and behaviours, emotions or mood which are often not visible to the outsider. The image of someone with mental illness is, unfortunately, shaped by the more visible form of psychotic illness like schizophrenia. That too, was at a time when there was no effective treatment for schizophrenics. That was the time when those with such illnesses were sent to mental institutions while those with no proper treatment and neglected by their families roamed the streets. Mental illness is an illness like any other. In mental illness, there is disturbance in the functioning of the brain, just like illnesses where there is dysfunction of the organs like the heart, lung, kidney or liver. There are many forms of mental illness that differ in severity, duration and degree. It is a disturbance of the mind which can affect thinking, feeling and behavior that may interfere with normal functioning, and thus make daily life difficult. Most mental illness can be treated so that you can still enjoy life. 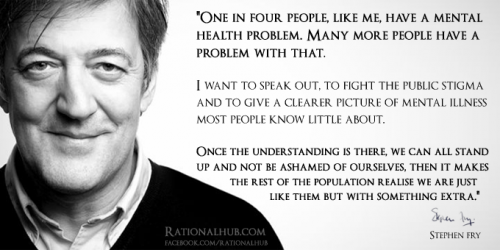 Like physical illness, mental illness is nothing to be ashamed of. It is not anyone’s fault. The cause of mental illness is believed to be multi-factorial and complex. Much is still not known but it is a combination of biological factors (our genetic make-up), the environment, trigger factors and mitigation factors like family, social and spiritual support systems. 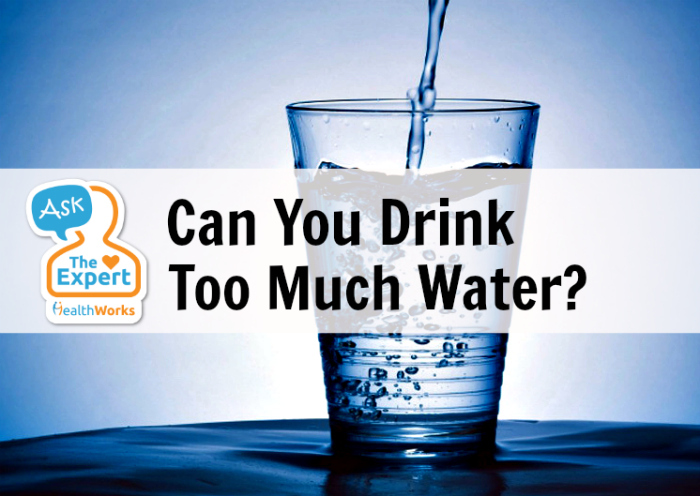 It could also be due to alcohol or drug abuse, brain tumour or deterioration of brain cells like in the elderly. Mental disturbance happens when there is imbalance of chemicals in the brain, or disturbance in the connectivity of the brain impulses. The fact that there is genetic element means that there is higher risk of mental illness if a family member has it. However, this is not unlike any other illness like diabetes, asthma or even some cancers. Trigger factors like emotional stress, coping with conflicts or adjusting to adverse events like loss of a loved one, breakup in relationship, loss of job, or even failure in major exams could be a catalyst. However, trigger factors by themselves do not cause mental illness. They only bring out the illness where the brain function is already in a compromised state. Basically, there are two categories – psychotic and non-psychotic disorders. Psychotic conditions are severe mental disorders. They are manifested by disturbance in thinking and perception leading to bizarre thoughts, speech and behaviours. The person experience delusions and hallucinations, talks and behaves irrationally. Delusions are false beliefs, such as thinking that people or even a passer-by is plotting against you or the TV you are watching is sending out electric current into your brain. Hallucinations are false perceptions such as hearing, seeing or feeling something that is not there. The most common type of psychotic illness is schizophrenia while severe bipolar disorder can also lead to psychotic symptoms. Non-psychotic disorders comprise of many types of illnesses like anxiety disorders (many types like general anxiety disorder, phobia, panic attack, obsessive compulsive disorder); mood disorders like major depressive disorders; eating disorders; impulse disorders, personality disorders and others. Cognitive thought function is usually not affected and the person is in contact with reality. Symptoms are wide ranging and depend on the type of disorder. Schizophrenia onset is usually during adolescence or early adulthood. However, it can happen at any age. It is a chronic, severe and most disabling mental disorder that requires life-long treatment. Although it is the most visible of all mental disorders, schizophrenia is less common than depression or anxiety disorders. Thought process is disturbed resulting in loss of contact with reality – disturbed thoughts with delusions and hallucinations; irrational speech and behaviour; withdrawal and self-neglect. Depressive disorders occur among all ages, races, and cultures. Some causes of depression include: family environment, life events, biological factors, serious loss or stress – i.e. a divorce, death of a loved one, retirement. Depression as an illness is not the usual “feeling depressed” that many of us experienced from time to time. The feelings are persistent, more severe and prolonged. The predominant symptom is mood – feeling of unexplained sadness and loss of interest or pleasure in usual activities (like sexual interest or hobby). Other symptoms include sleep problem, fatigue, loss of self-esteem and confidence, can’t concentrate, poor memory and even suicidal thoughts. 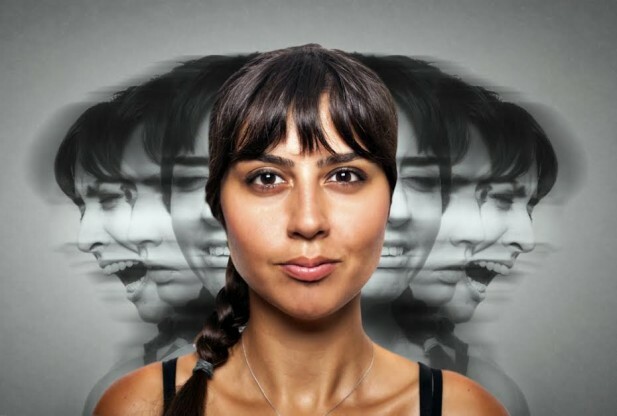 A person with manic depression has extreme and unpredictable mood changes – from depression to mania which could be cyclical but not in any particular order. During the depressed phase, the symptoms are exactly like a major depressive disorder. During the manic phase, symptoms include talkativeness, grandiosity, hyperactivity, big spending, risk-taking behaviour and sleeplessness. Anxiety is the most common form of mental disorders comprising of many different disorders like general anxiety disorder (GAD), phobias, panic disorders and Obsessive Compulsive Disorder (OCD). Predominant symptom for GAD includes feeling uneasy and excessive worry that cannot be controlled. Other symptoms include sleep problems, feeling tense, irritable, restless, headaches, giddiness, palpitations and more. Panic attacks can come suddenly and manifest as sudden attacks of breathlessness, feeling of suffocation and death, feeling giddy and unsteady, headache, and loss of control of senses. OCD is manifested by both obsessive and intrusive thoughts that cannot go away and is relieved with some action (compulsive action) e.g. feeling that the hand is dirty and keep wanting to wash the hands; thinking that the door has not been locked properly (obsessive thoughts) and keep getting up and checking to ensure the door is locked (compulsive action). Failure to take the compulsive action will result in uneasiness, inability to relax and other anxiety symptoms. If you suspect someone close to you to be mentally ill, you should reach out to those who can help you instead of leaving it be. Here’s a directory of psychiatric services available in Malaysia. If you need to talk to someone concerning someone with mental illness under your care, you can call the Malaysian Mental Health Association at 03-7782 5499 or email them at care@mmha.org.my and they will arrange someone to talk to you. Have you had any experience with mental illness or know someone who has? HealthWorks.my would love to share their story and help spread awareness. Send your experiences over to hello@healthworks.my. Dr. Ang has been the President of the Malaysian Mental Health Association since 2008. 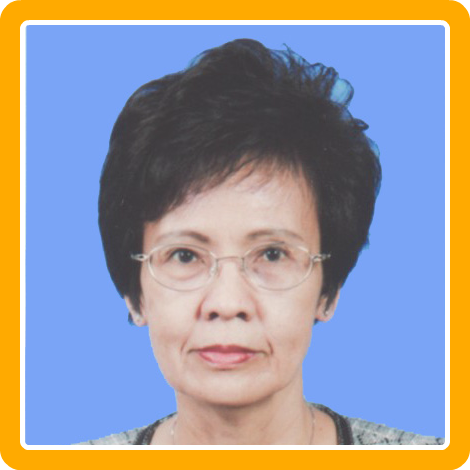 She is a public health specialist and retired as the State Director of Health for Selangor in 2008. She then continued her service as a contract consultant with the Institute for Health Managment, Ministry of Health Malaysia until May 2014. She is also a member of the Mental Health Promotion Advisory Council, Ministry of Health Malaysia. Dr Ang is actively involved in promoting mental health and giving public awareness talks on mental health issues.